We are delighted to announce our partnership with Signable, a leading provider of digital signature solutions. 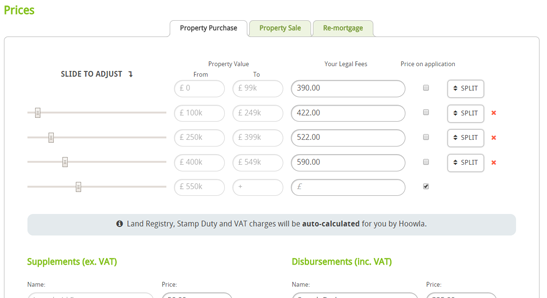 We’ve enhanced the information displayed around your documents and letters, updated our conveyancing quote calculator for price on application requests and added some new business intelligence reports as well. The updates are ready for you to use and if you have any questions or feedback then please get in touch. 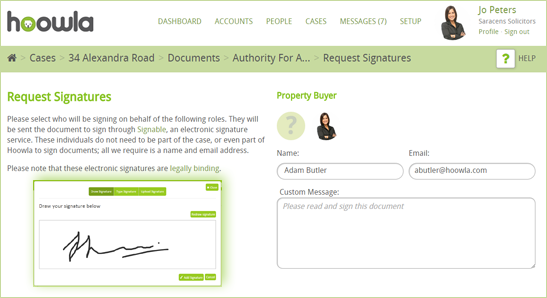 We’ve partnered with Signable to bring you digital document signing through Hoowla. Signable are a leading provider of digital signature solutions. They comply with e-signature laws set by the UK and other member states within the European Union and exceed all of the regulations regarding accepting and processing documents, signed via electronic signatures.There are documents that can’t be executed electronically in conveyancing (principally the deeds), however there are documents which can be signed electronically for example when instructing a client. Save on printing and postage costs and associated delays, benefit from documents being signed and returned in minutes and provide a professional and streamlined customer experience. 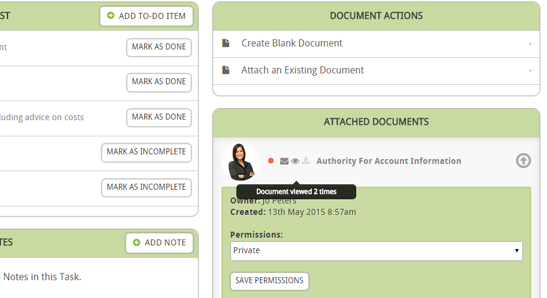 We’ve updated our interface to bring you all the information you need around generating and sending letters and documents. Know if documents have been received by clients, when they’ve been read and if they’ve been downloaded. 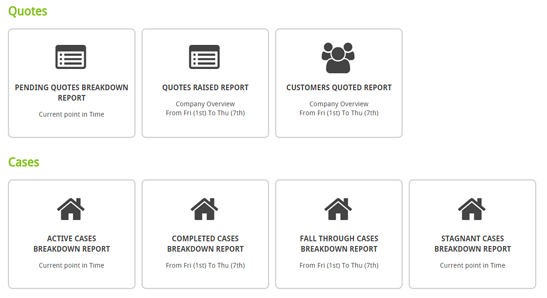 We’ve added a host of new reports for monitoring your firmâ€™s performance, ensuring your meeting business targets from tracking customer acquisition to managing case loads across your staff and firm. We’ve enhanced our quote calculator to facilitate price on application for high value cases where bespoke quotes need drafting. You have complete control over the price bands that require a bespoke quote even setting up your entire calculator to be POA.